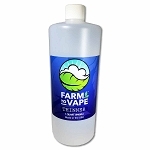 Farm to Vape's Thinner is the easiest way to mix your own juice using your concentrates and oils. 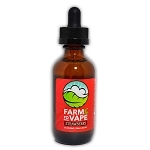 Farm to Vape Thinner is our proprietary blend of PEG 300 and PEG 400 designed to match the molecular weights of the active ingredients in herbal concentrates. 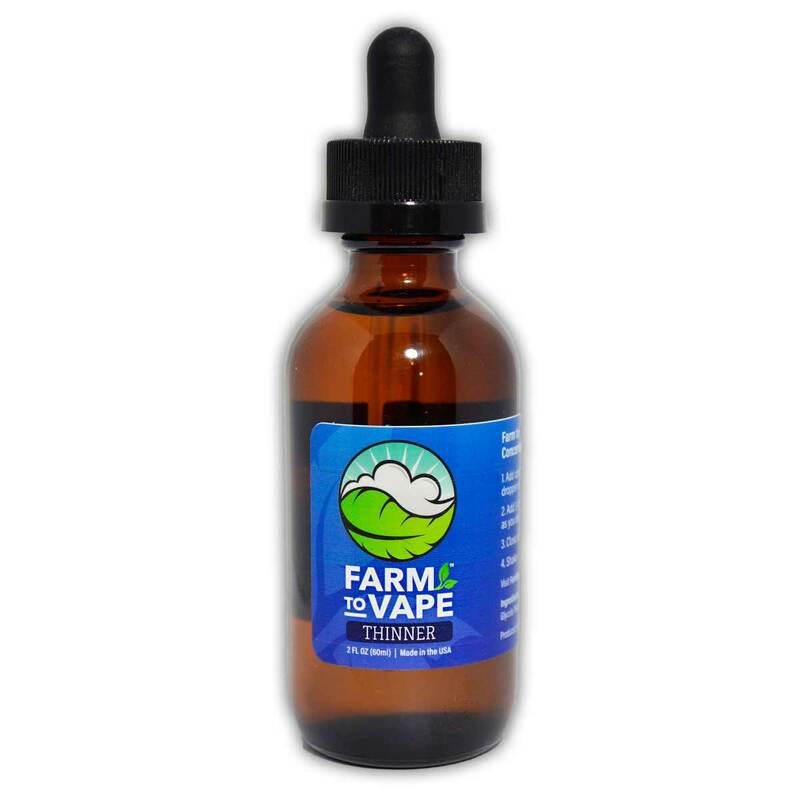 Simply add your concentrate to a Farm to Vape boilable dropper bottle, add Farm to Vape, boil and you are ready to use. 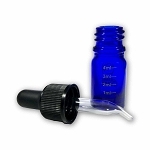 This is our 60ml size for those who are looking for a larger bottle of our famous Thinner. 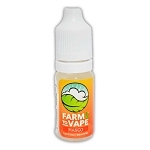 If you like to make many different flavors and strengths at a time, then this 60ml size is for you. Does what it says ! 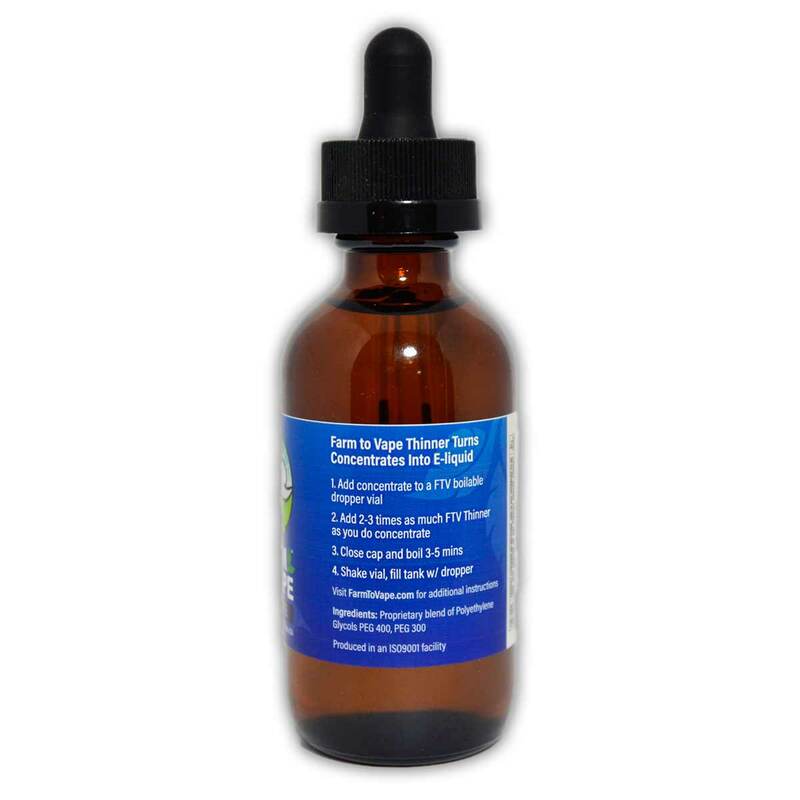 Don't waste your stash trying to use pre made vape juice it doesn't mix and surely doesn't stay mixed ! Great results ! My friends love the taste and I use lorann extracts for stealthy flavor!!!!! This product works great. I love it. Q: What is is the thinner if there is no pg or vg? 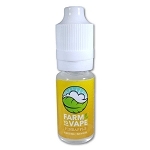 A: Farm to Vape is made from a proprietary blend of PEG 300 & PEG 400, it's formulated to match the molecular weight of concentrates. Hope this helps! Was this answer helpful? 12 of 23 Customer(s) found this Answer helpful. Q: What is in this product? 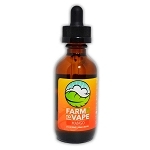 A: Farm to Vape is made from a proprietary blend of medical grade Polyethylene Glycols PEG 300 & PEG 400, it's formulated to match the molecular weight of your favorite herbal concentrates.